Before Christmas I bought a little bottle of M1100G and tried it out on my 3d printed parts of a GAU-2/A Gatling Gun Pen Holder. I almost cried as every part was glued perfectly. 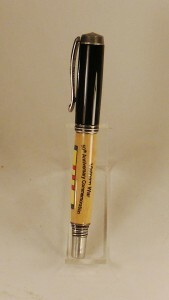 I make the pen holders for the men and women stationed at Moody AFB GA. But until now nothing would stick the pen holder together. Just FYI, I’m buying more and more on Amazon. If my hobby shop sold Mercury CA I’d buy it from them to keep them alive. But I won’t buy mediocre CA to keep them alive. 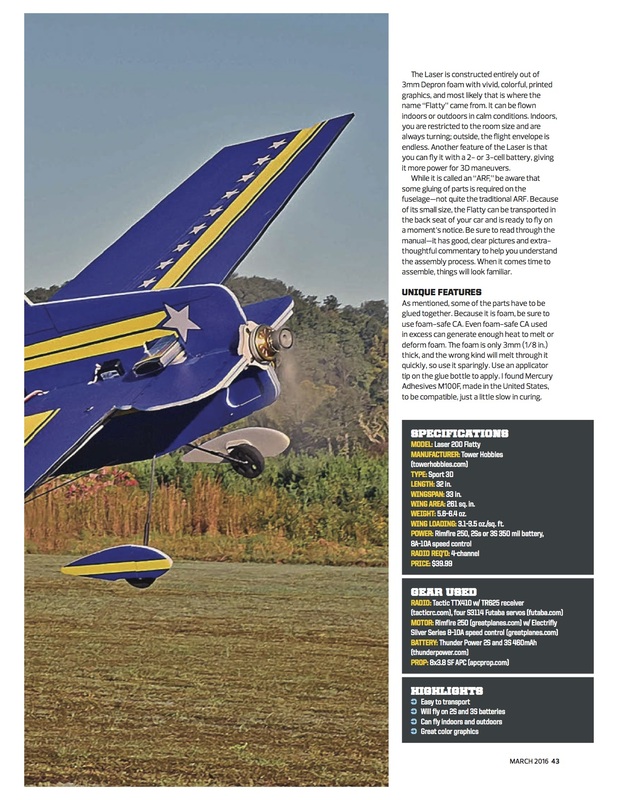 I live near Puget Sound and have volunteered to be an Amazon test customer if they ever get permission for drone delivery. I’m a couple of blocks in from Puget Sound, up a street with almost no traffic so it would be a good test. Then they could drop off the CA in my backyard! This is a follow up to our conversation of today 6/15/16 regarding my inability to purchase the M300M adhesive here in the Gainesville, Fla. area. You had requested that I send you this e-mail. Through our conversation I told you that I am a long time user of your product and will except NO substitute glue manufacturers. Can you assist me in finding the M300M in a 2 ounce bottle. Thanks for your time in this matter. All we can say is…WOW! Such customer loyalty!! 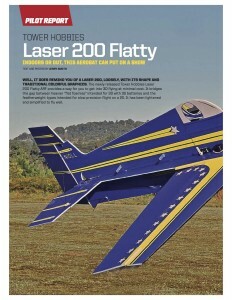 Hobby Shops out there not selling Mercury…maybe you should. 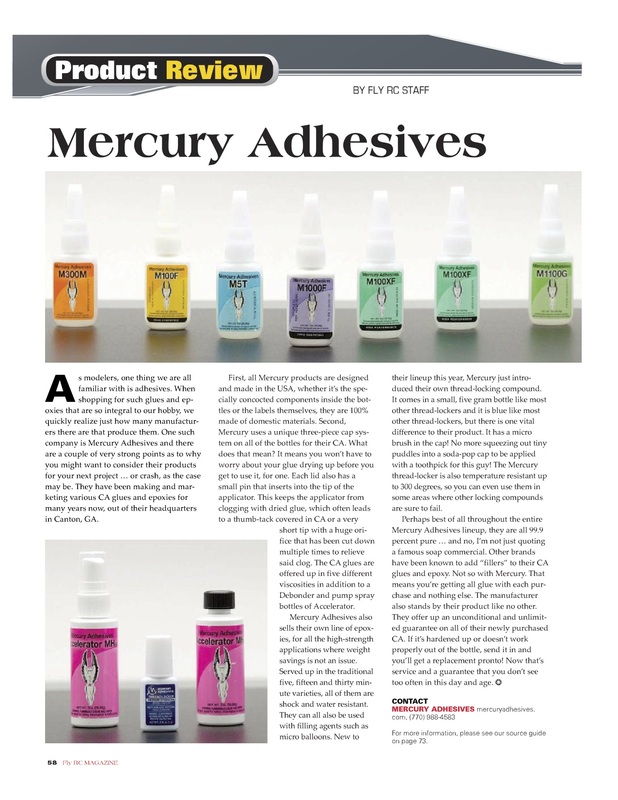 We at Mercury Adhesives are truly honored by the reviews we receive, and the one made by Thomas Hintz leaves us humbled as well. Do yourself a favor and check out his web site, and while you’re there, read his review of Mercury. Please consider helping Tom show that the Alzheimer’s diagnosis is not the end! 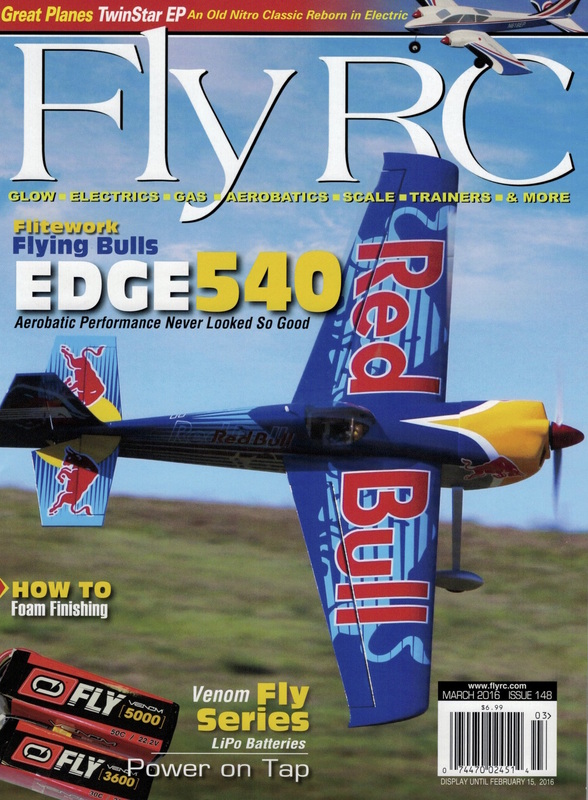 Not sure if you’ve seen this unsolicited and surprising review of Mercury Adhesives from the March issue of FlyRC magazine, but here it is for your reading pleasure. All I can say is WOW! We had no idea it was coming; we didn’t ask for it and surely didn’t expect it. 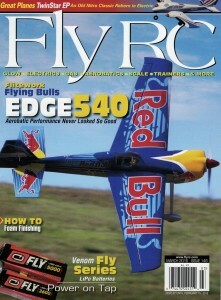 Cover of the March 2016 issue of FlyRC Magazine. 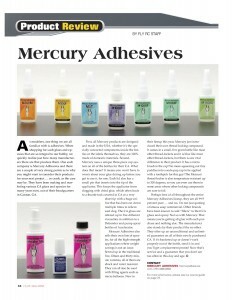 This is a quick review of Mercury Adhesives CA from the esteemed Pen Turner Scott Lincoln. 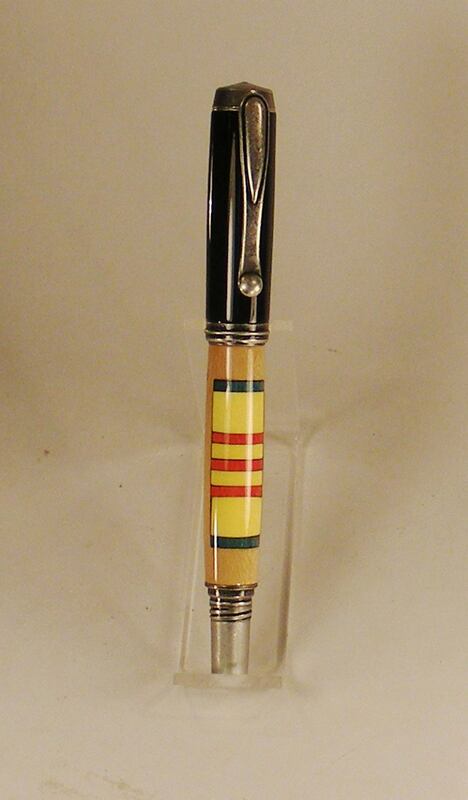 Scott Lincoln is very highly regarded in the world of custom wood pens as being one of the best for his laser engraving and laser inlay pens and pen blanks. 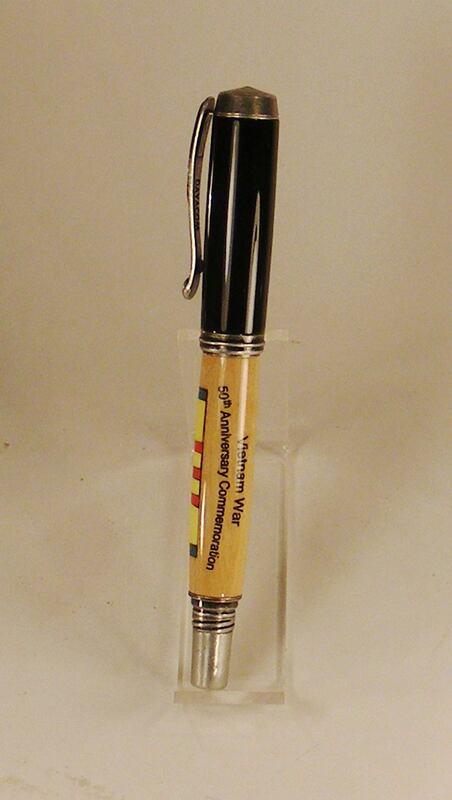 He sells “ready-made” pen blanks that are engraved with various designs, but he’s best known for his military logos of all the US armed forces. CA is very important to him since he first applies multiple CA coats before engraving and then a few more after. The pen blanks are ready to be assembled by other craftsmen, but we often fill the engraving with CA to provide a smooth surface. I like the CA. It builds nicely and takes a very nice finish. I did one blank with Brand X and 1 with Mercury using the exact same process, number of coats etc. and asked my wife if she could tell the difference. She picked the “Mercury’d” blank as being shinier and smoother. I did 5 or 6 more and she really likes it. It really doesn’t matter what I think, it’s what Candy likes that is important 🙂 Here a pic of a pen done with Mercury, not a good job of showing the shine but we’ll get something better for you. I’ll spend some time in a few days and do a review online for you if you like. And here are some pictures of the beautiful work he’s done with Mercury. Today’s products are light years ahead. When I resumed turning, I started using some of the old stand-buy’s (satellite city, dollar store generics, loctite, etc)… then I found a real pure CA in Starbond.. loved it.. but had it’s drawbacks. Was difficult to get a smooth finish (I’d get ripples and undulations).. and of course, this CA requires a lot of sanding. Sometimes, I’d even wet sand to get the clarity I wanted, and I hate wet sanding wood. 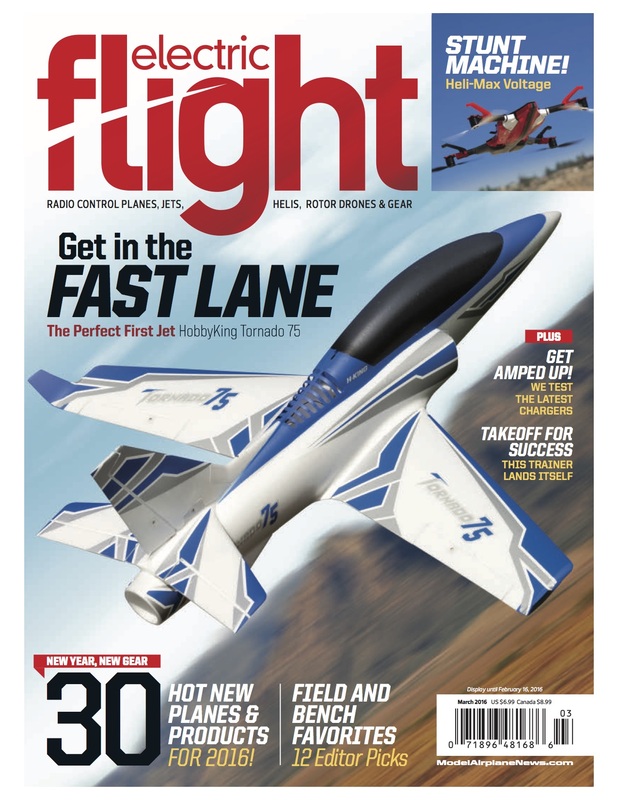 Fast forward to stick fast and their “finish” grade CA. Advertised can complete a finish in 10 minutes… not a bad product. 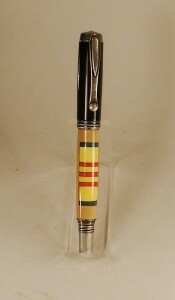 I could not however, get the finish I desired using only their steps and polishing compounds. I still had to run through micro mesh… but was also prone to ripples and undulations. I tried BSI … good product, better results, could not stand the cost. It’s quite expensive (as I’m sure you know), and the better finish didn’t cancel out the cost. So Robert asked me to give Mercury a whirl, and for roughly $22, was a no brainier, as it was cheaper than stick fast, starbond, and a whole lot cheaper than BSI. Well, after my first pen, I was sold. Your product is simply the best CA I’ve used for finishing and is cost effective! In summary, if y’all keep making these products with the same quality, you have a customer for life.After I posted my review of your products, I was getting a ton of questions, so I put together a YouTube video on how I finish my pens with your products… I’ve included a link in case you’d find it interesting. It’s received great response and I know Robert’s seen a bit more traffic and new orders… hopefully it meets your approval. I’m going to continue using the product. If I run into any difficulty, issues, or can offer up some suggestions, I will let y’all know asap. 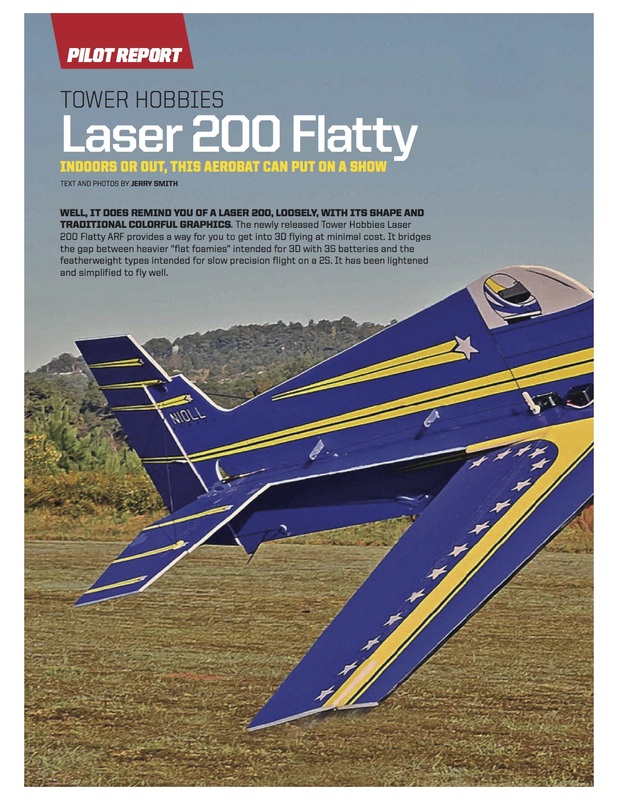 Here are the first couple of pages of the March 2016 issue of Electric Flight review of the @towerhobbies Laser 200 Fatty. 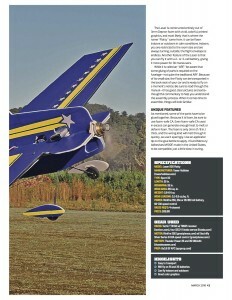 Note that the reviewer used the Mercury Adhesives M100F Foam Safe CA to build the plane with excellent results! 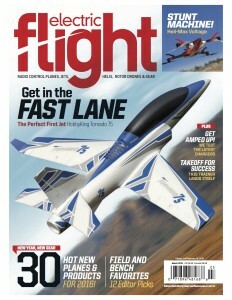 For the full review, go buy the magazine.